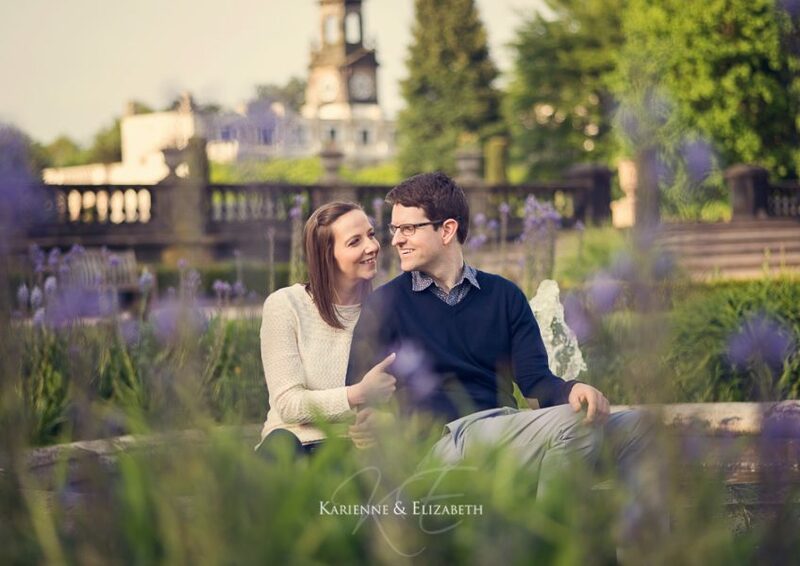 Emily and Matt are just one incredible couple! 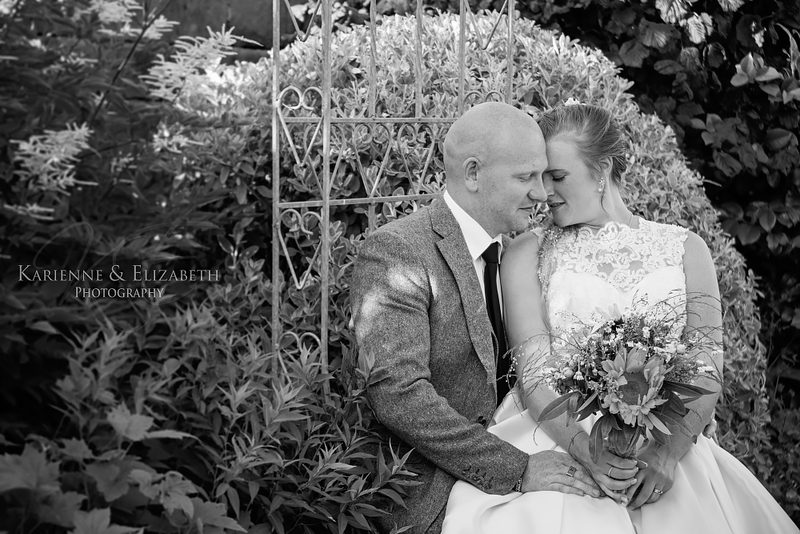 Their personalities, chemistry and fun factor are seriously off the charts and their wedding at the Upper House Barlaston was a day to remember. 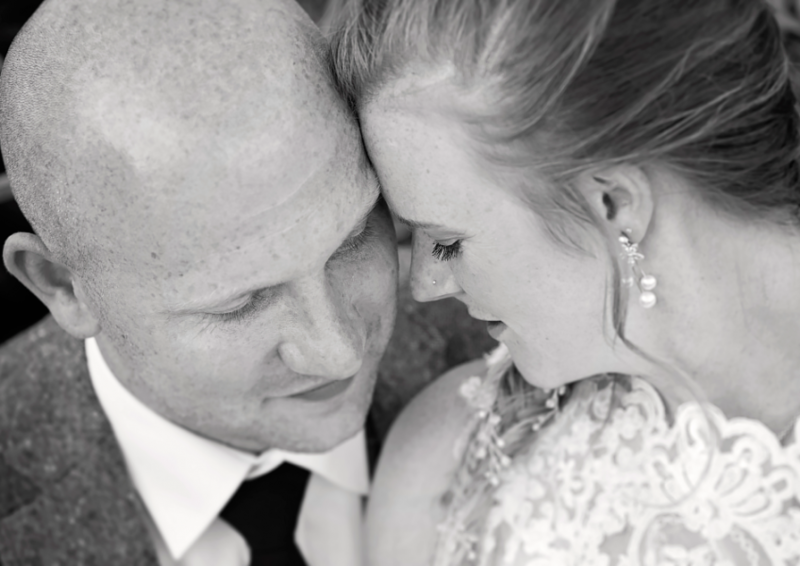 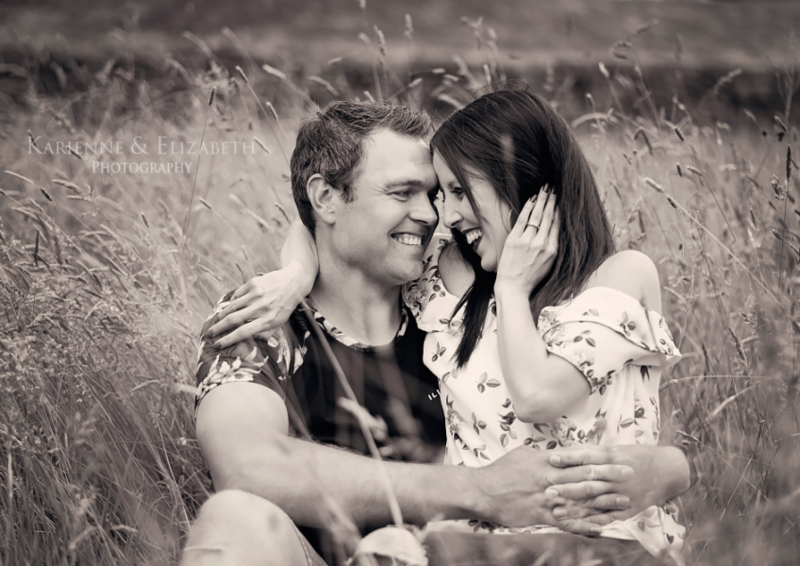 Meet another one of our lovely couples, Beth & John. 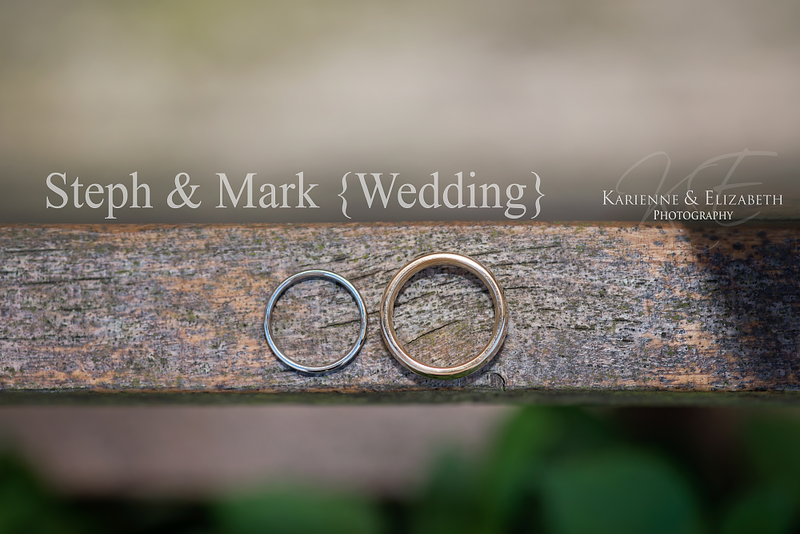 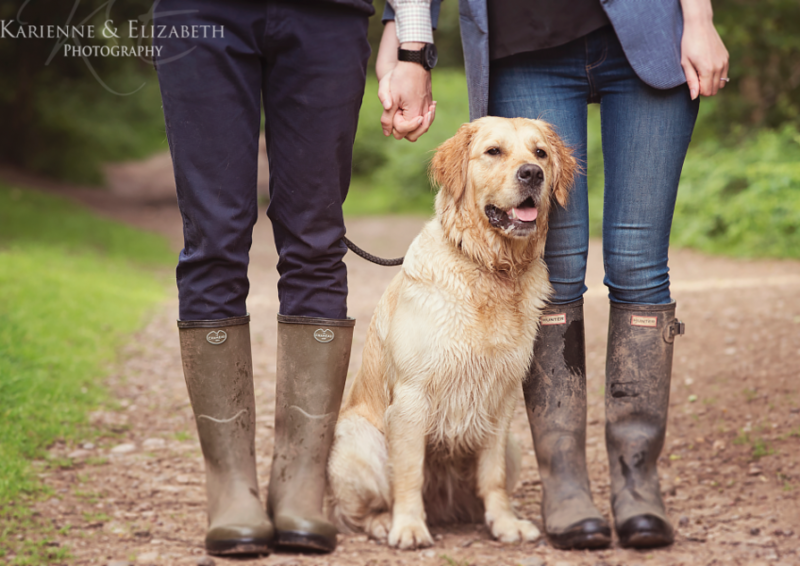 We took them to Trentham Gardens for their engagement shoot a few weeks ago. 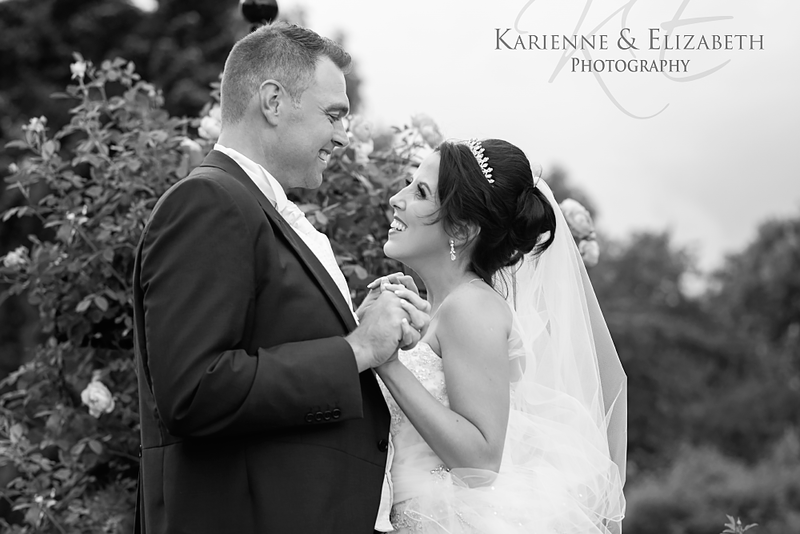 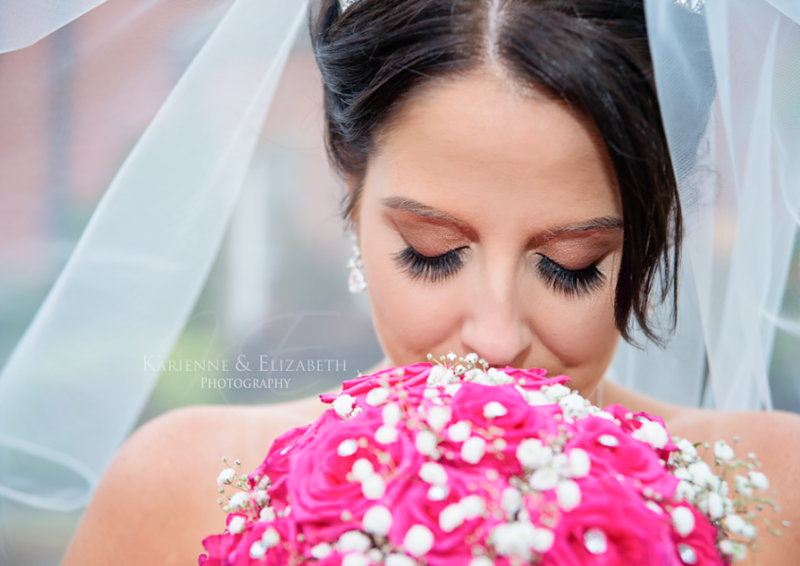 The weather was perfect and the setting was beautiful, we love it when a plan comes together!